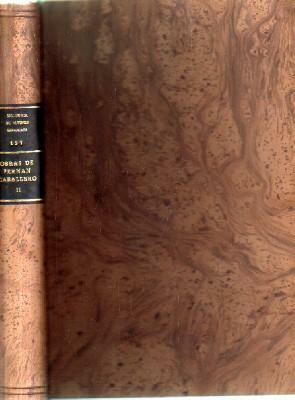 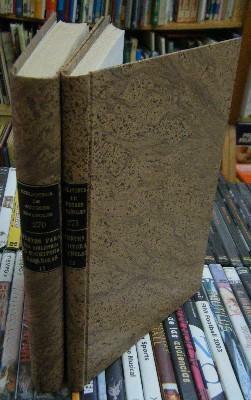 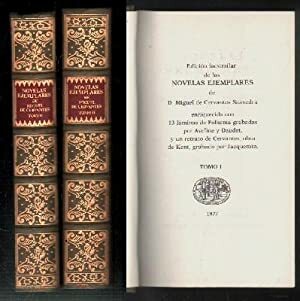 NOVELAS EJEMPLARES DE MIGUEL DE CERVANTES. 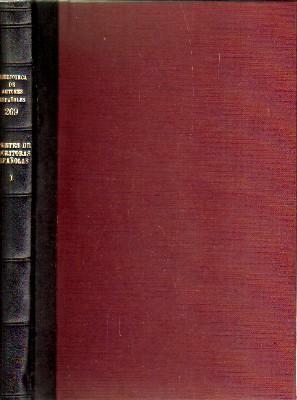 DOS TOMOS. 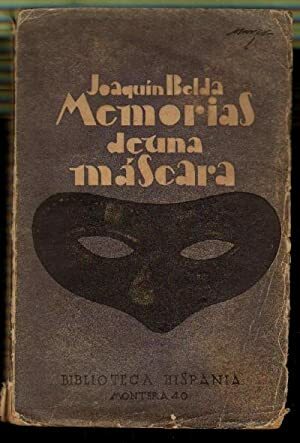 (FACSIMIL). 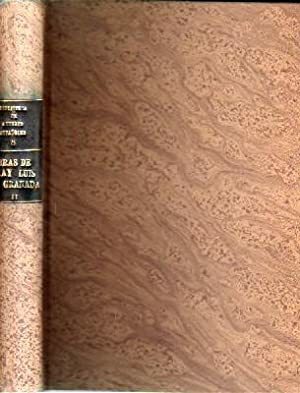 DE LA REGUERA FERNANDEZ,R. 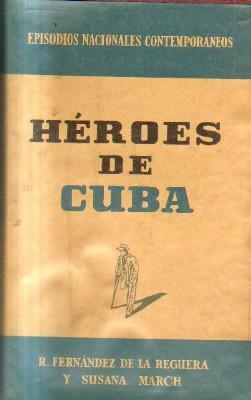 Y MARCH SUSANA. 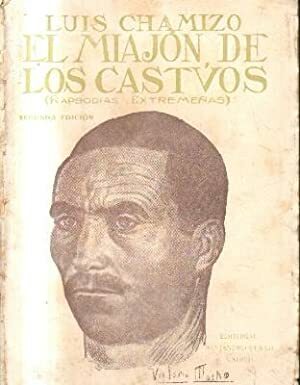 EL MIAJON DE LOS CASTVOS. 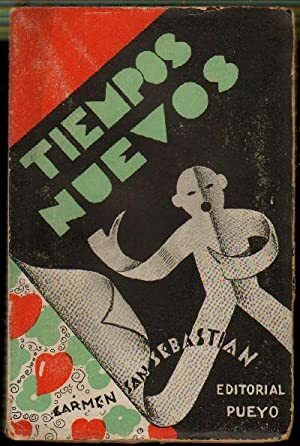 EPISODIOS NACIONALES COMTEMPORANEOS. 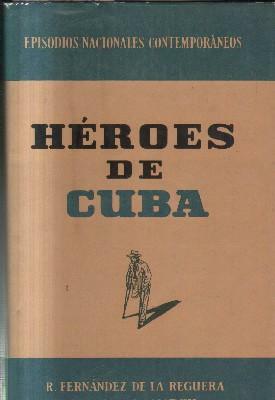 HEROES DE CUBA. 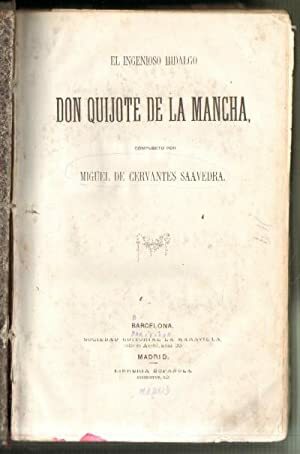 FERNANDEZ DE LA REGUERA, F. Y MARCH SUSANA. 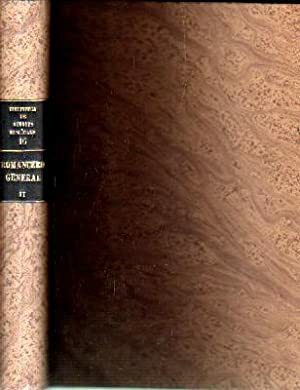 FORTUNATA Y JACINTA. 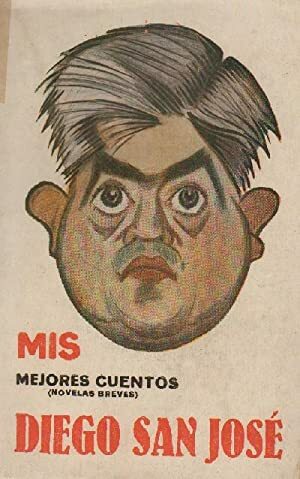 TOMO 1. 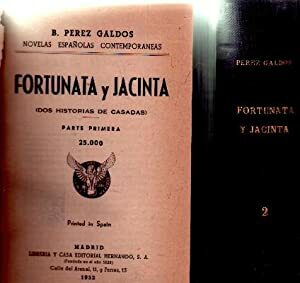 TOMO 2 FORTUNATA Y JACINTA. 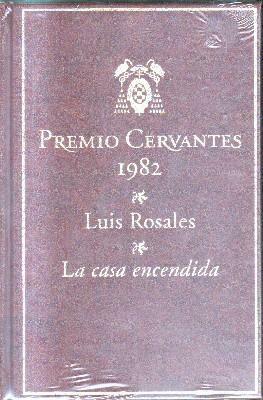 PREMIO CERVANTES 1983. 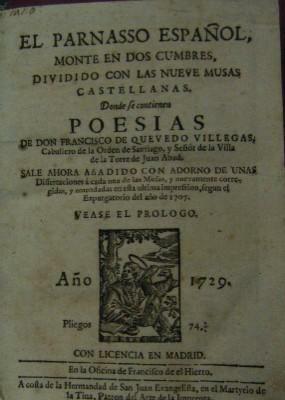 A LA PINTURA. 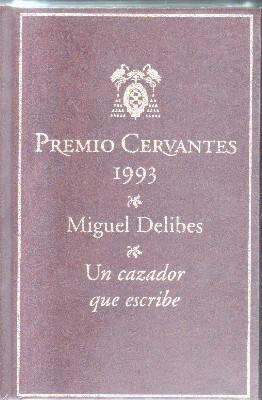 PREMIO CERVANTES 1993. 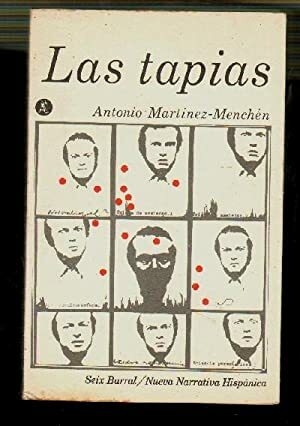 UN CAZADOR QUE ESCRIBE. 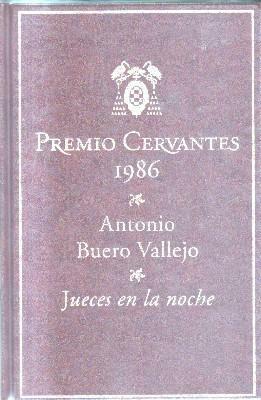 PREMIO CERVANTES 1986. 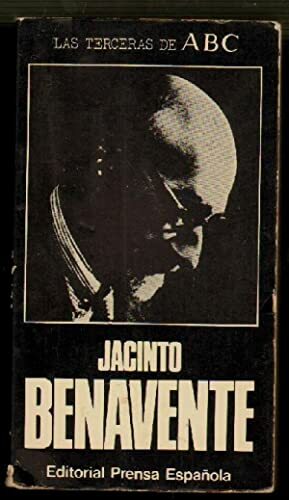 JUECES EN LA NOCHE. 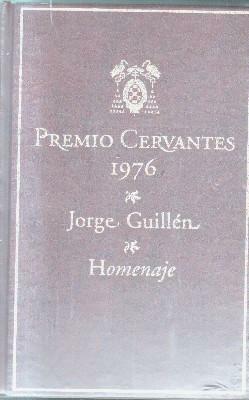 PREMIO CERVANTES 1981. 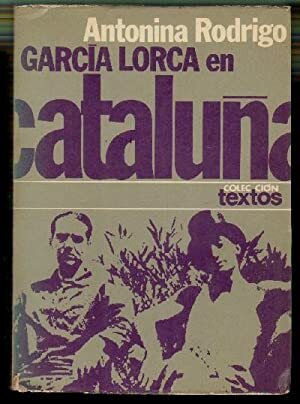 LIBERTAD BAJO PALABRA. 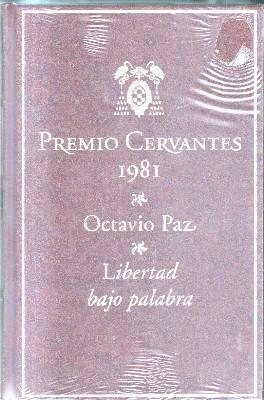 PREMIO CERVANTES 1984. 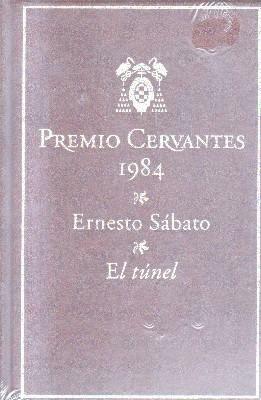 EL TUNEL. 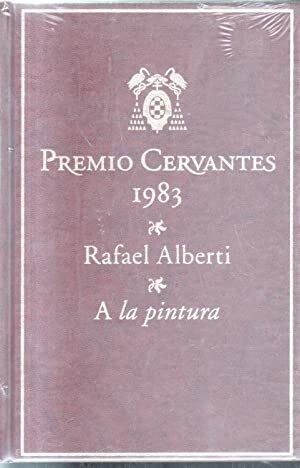 PREMIO CERVANTES 1982. 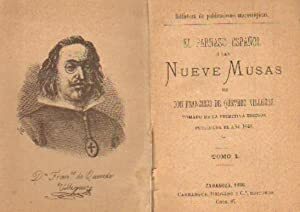 LA CASA ENCENDIDA. 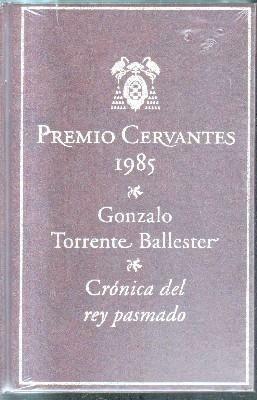 PREMIO CERVANTES 1985.TORRENTE BALLESTER.CRONICA DEL REY PASMADO. 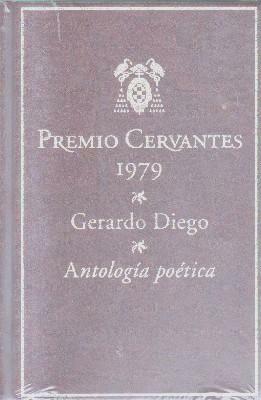 PREMIO CERVANTES 1979.GERARDO DIEGO.ANTOLOGIA POETICA. 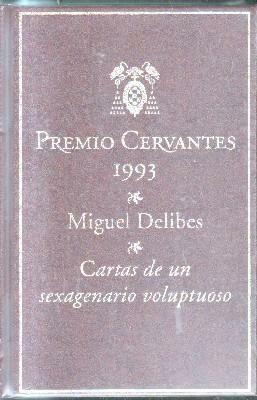 PREMIO CERVANTES 1993.MIGUEL DELIBES. 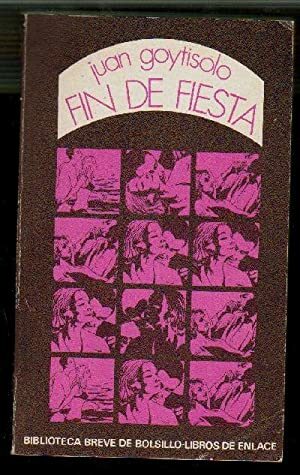 CARTAS DE UN SEXAGENARIO VOLUPTUOSO. 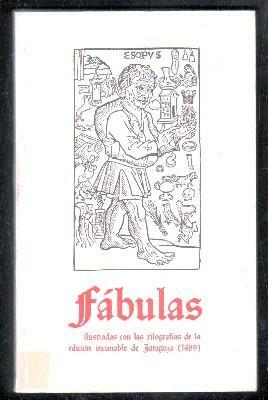 FABULAS. 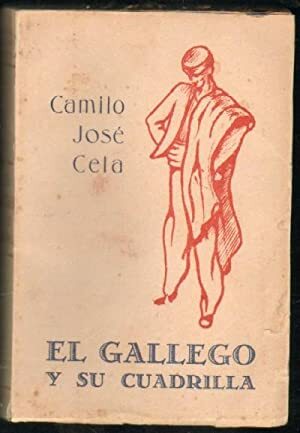 ILUSTRAS CON XILOGRAFÍAS DE LA EDICION DE ZARAGOZA. 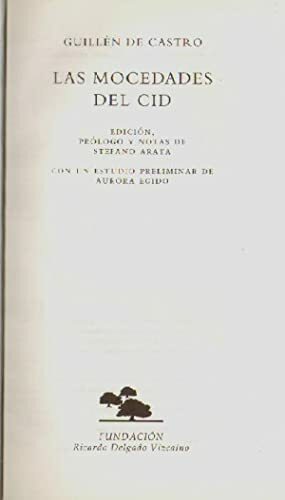 CONSEJO SUPERIOR DE INVESTIGACIONES CIENTIFICAS. 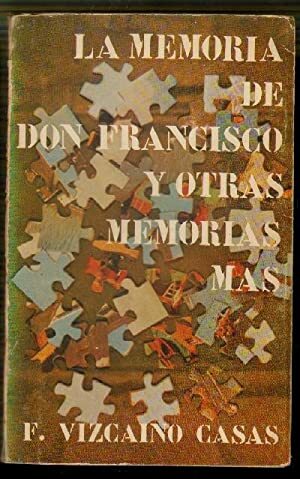 TOMO 1. 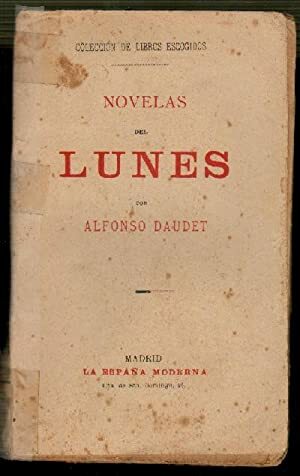 BIBLIOTECA DE AUTORES ESPAÑOLES.Nº 16. 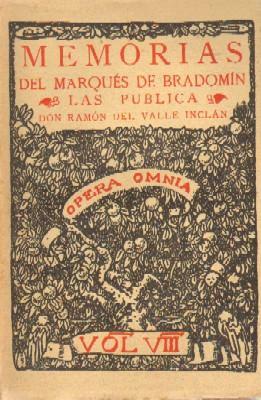 OBRAS ROMANCERO GENERAL. 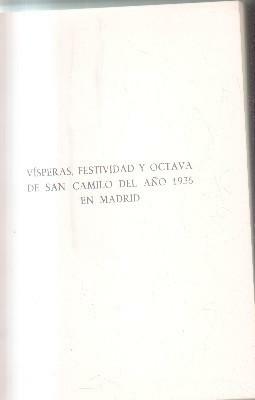 TOMO II. 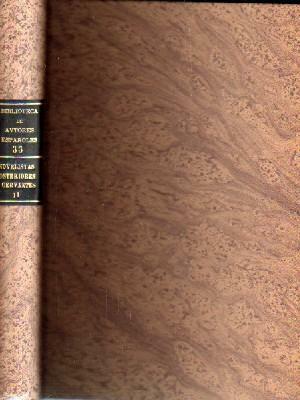 BIBLIOTECA DE AUTORES ESPAÑOLES.Nº 33. 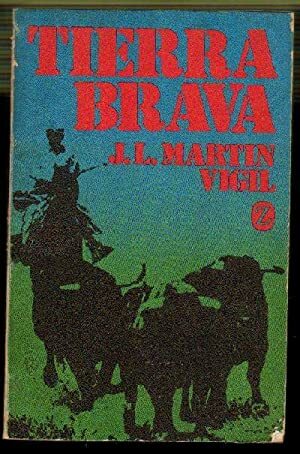 OBRA NOVELISTA POSTERIORES A CERVANTES TOMO II. 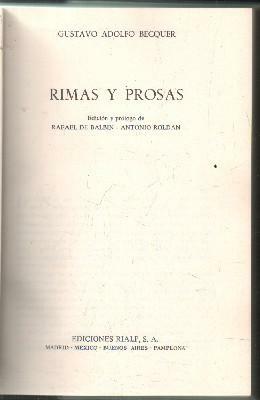 BIBLIOTECA DE AUTORES ESPAÑOLES.Nº8. 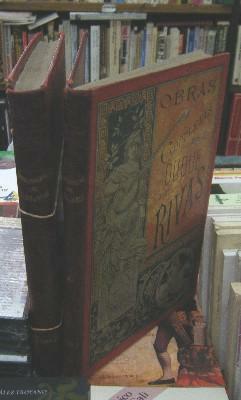 OBRAS DE FRAY LUIS GRANADA. 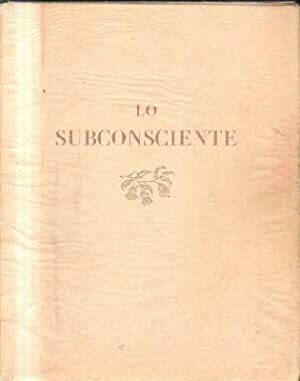 TOMO II. 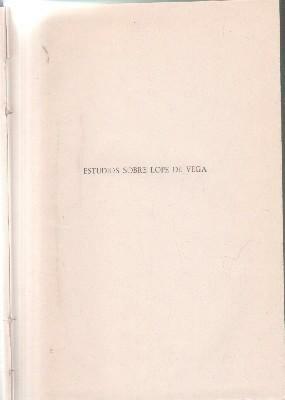 BIBLIOTECA DE AUTORES ESPAÑOLES.Nº 268, 269,270. 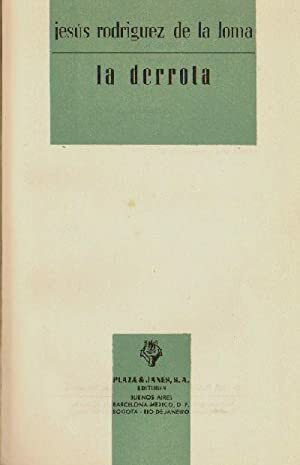 3 TOMOS. 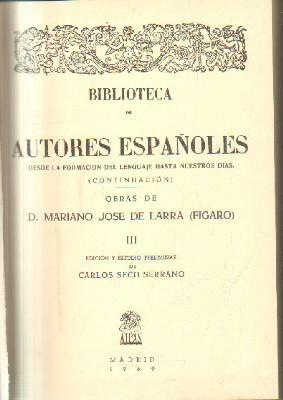 BIBLIOTECA DE AUTORES ESPAÑOLES.Nº 129. 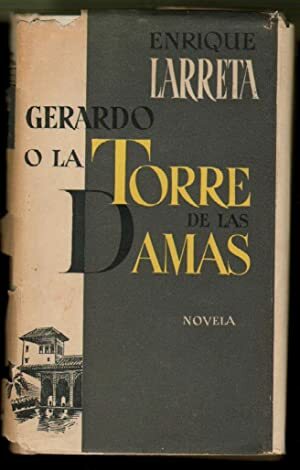 OBRAS MARIANO JOSE DE LARRA (FIGARO) TOMO III. 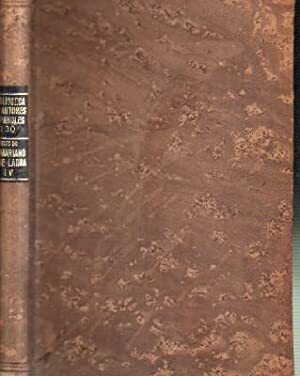 BIBLIOTECA DE AUTORES ESPAÑOLES.Nº 182. 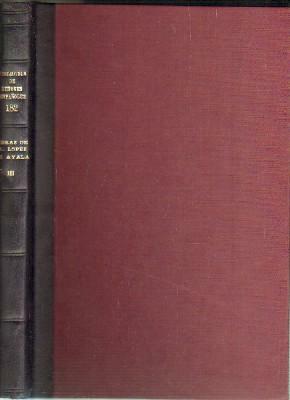 OBRAS ADELARDO LOPEZ DE AYALA. 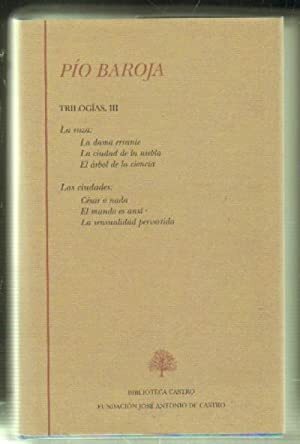 TOMO III. 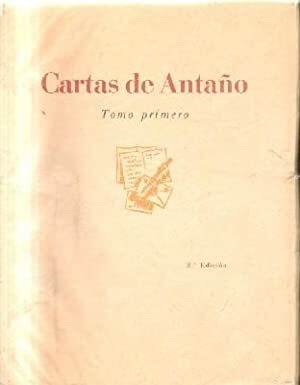 CARTAS DE ANTAÑO. 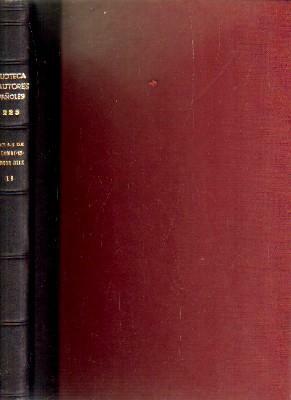 3 TOMOS. 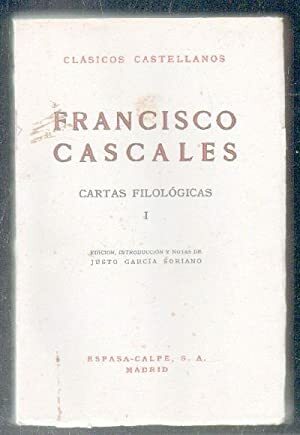 FRANCISCO CASCALES. 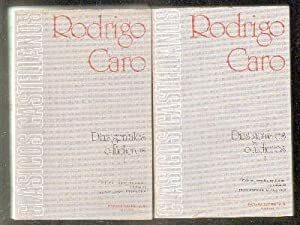 CARTAS FILOSOFICAS.TOMO I.
COLECCIÓN ARTISTAS NUEVOS. 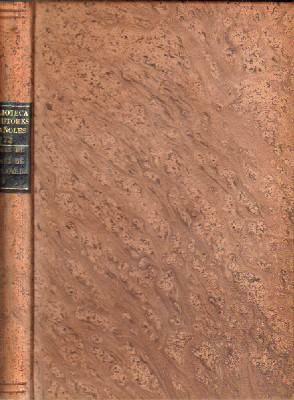 15 VOLUMENES. 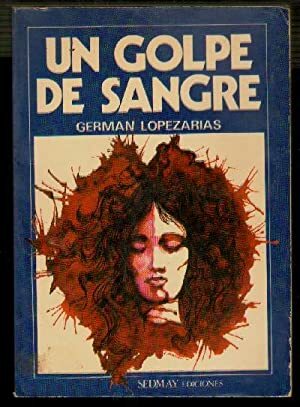 (VER DESCRIPCION). 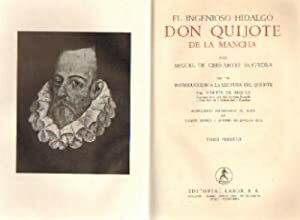 EPISODIOS NACIONALES. 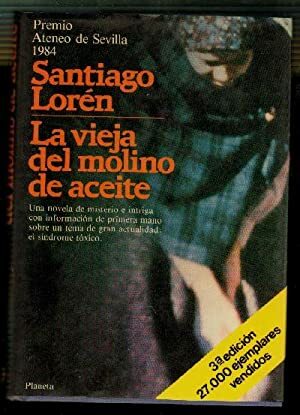 46 VOLÚMENES. 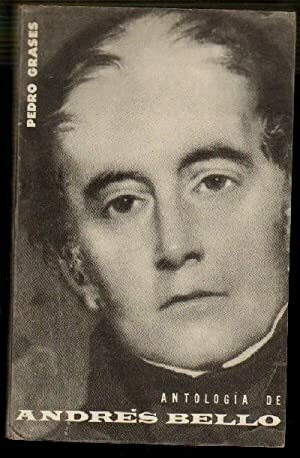 PÉREZ GALDÓS,B.